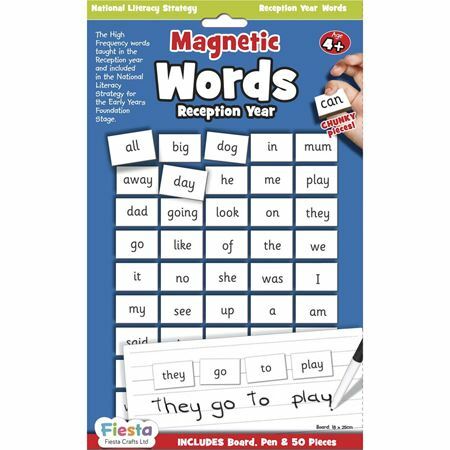 Magnetic board, word magnet and pen set with Year 1 & 2 words. 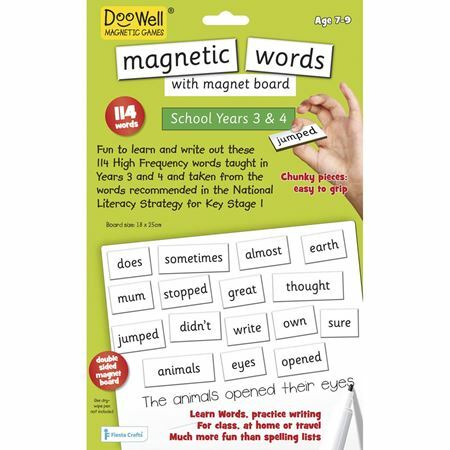 Learn & write essential vocabulary with this stimulating set including magnetic, dry wipe board, pen and 159 magnetic words. 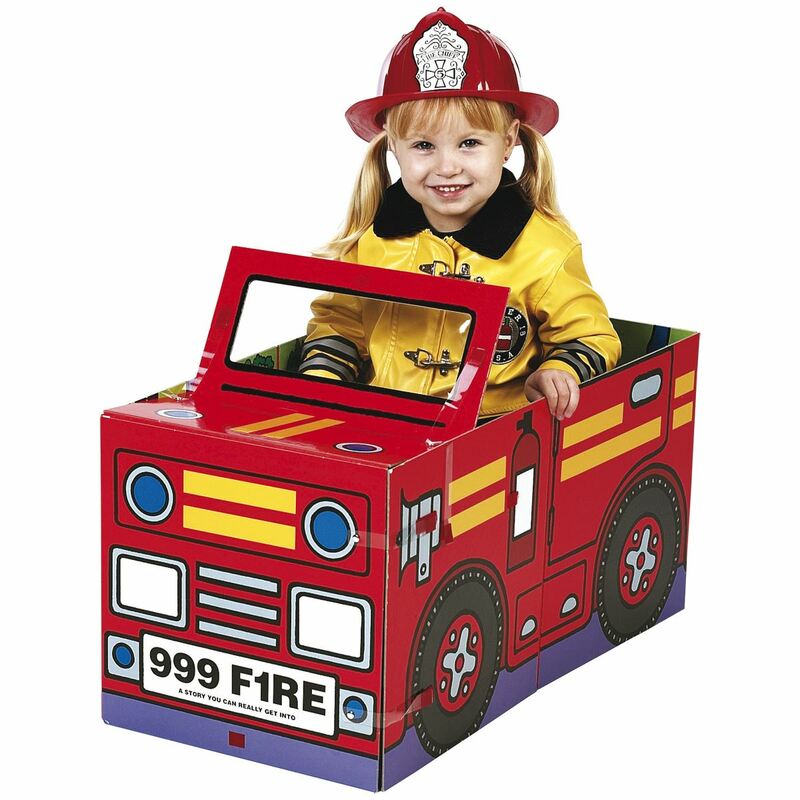 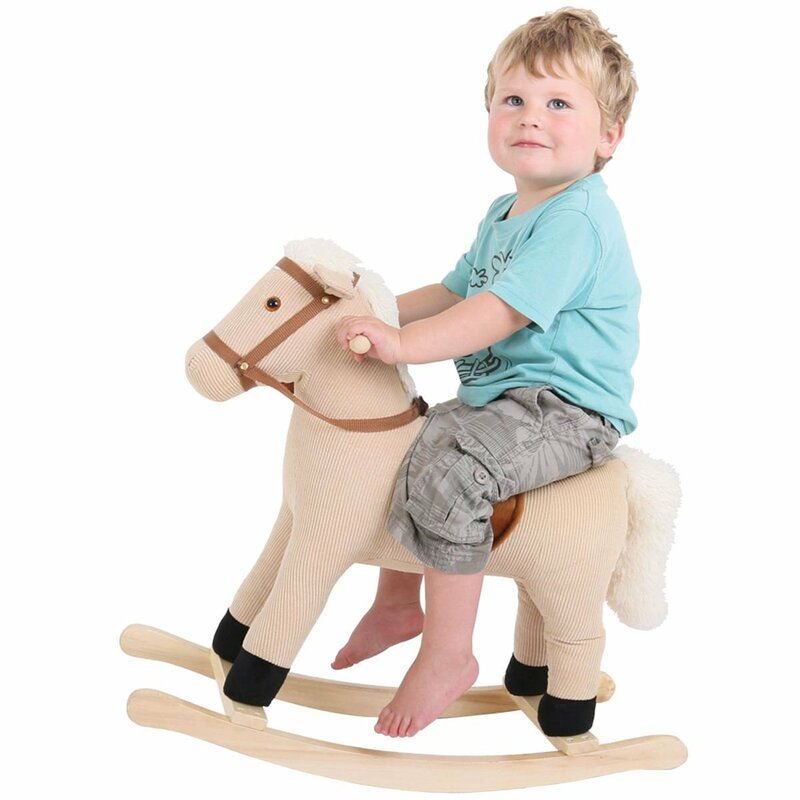 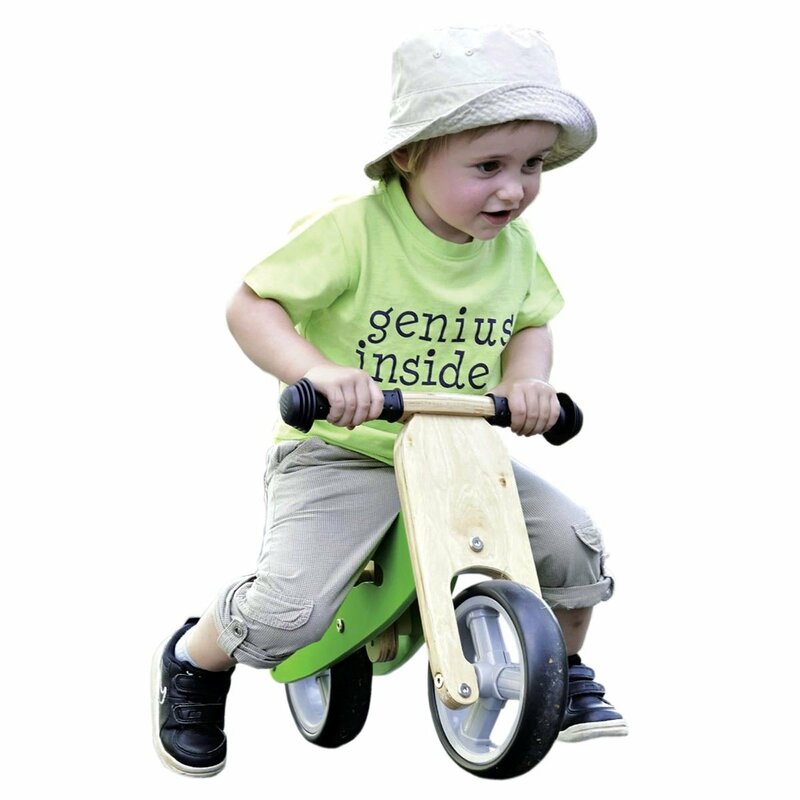 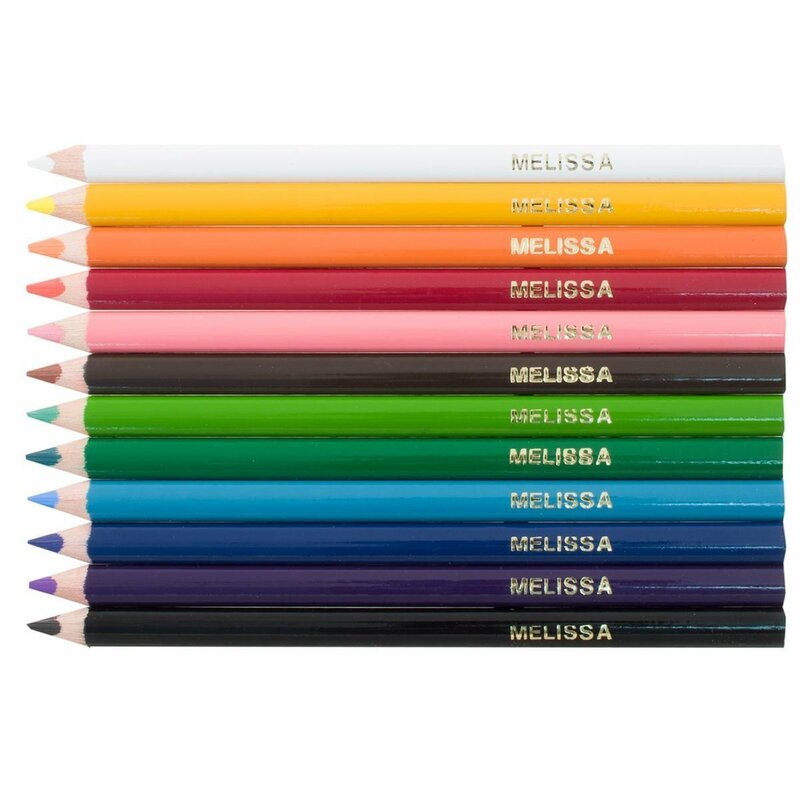 Children can read, copy and write words and sentences, with activities to make learning fun! 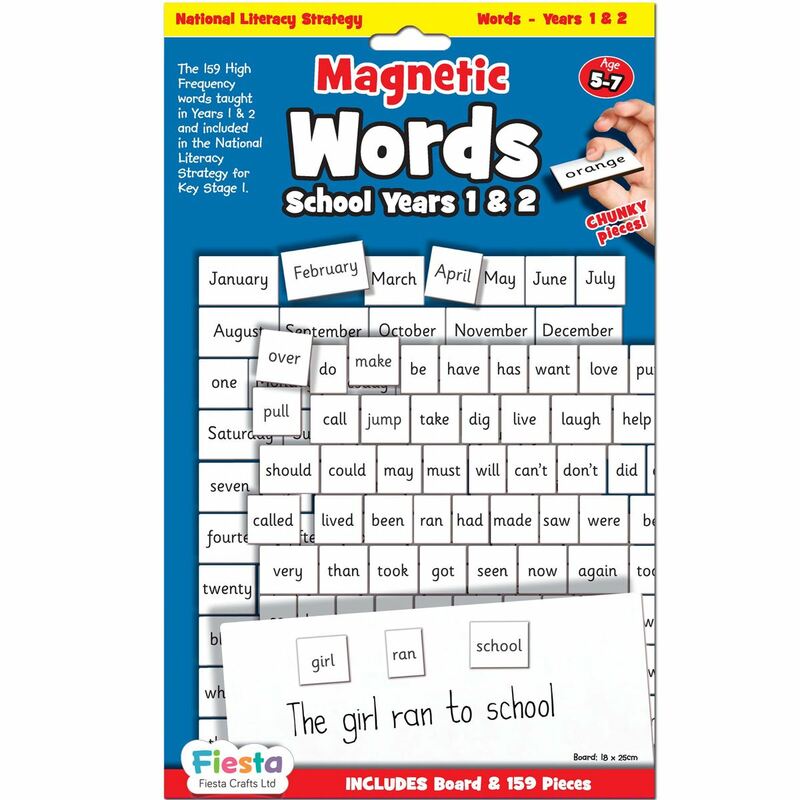 Set includes high frequency words taught in Yrs 1 & 2 and included in the National Literacy Strategy for Key Stage 1. Magnetic board, word magnet and pen set with Year 3, 4 & 5 words. 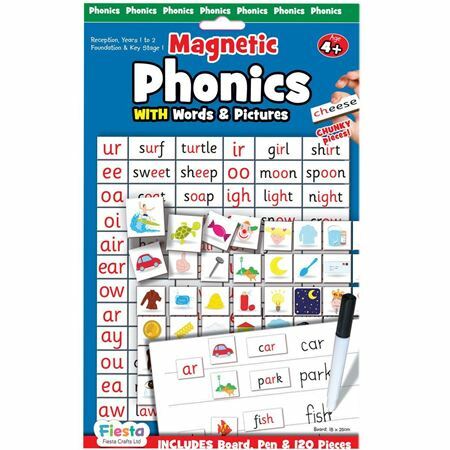 Magnetic phonics with words and pictures is a fantastic aid to learning how to sound out words and piece together new words more easily. 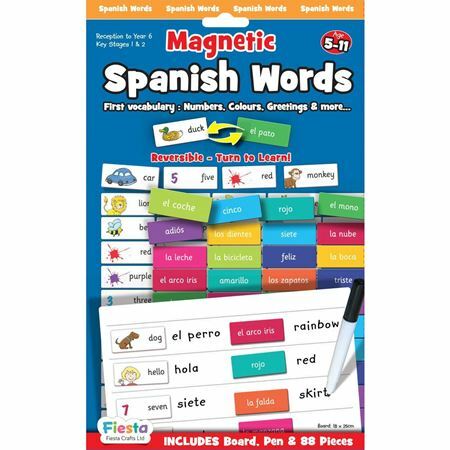 A fun, interactive way to learn first Spanish vocabulary, numbers, colours, greetings and more.